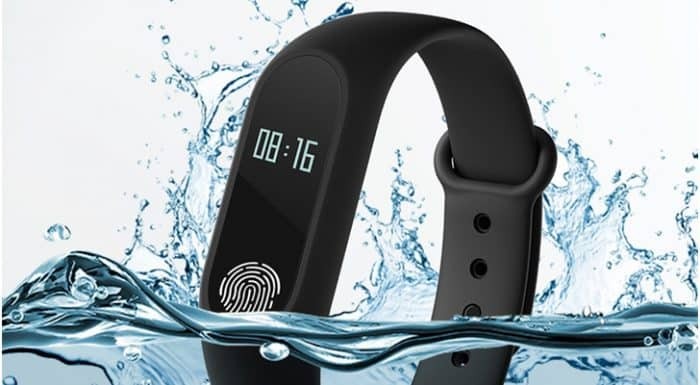 Bingo Technologies, a leading consumer electronics accessories player, has announced the launch of its all new smart band – Bingo M2 Smart Band. The band is compatible with all devices featuring Android and iOS via Bluetooth 4.0. With a fitness- first approach, the sleek looking Bingo M2 Smart Band with a silky touch comes with several features that allow users to track your health patterns, communication needs and many others. The Bingo M2 Smart Band has a battery capacity of 70 mAh which provides a stand by time of up to 300 hours and a current power status indicator. Weighing just 6.9 gm, it is one of the lightest in the market. Made with Plastic ABS and TPS elastomer, the smart band comes with top notch build quality and provides outstanding protection from UV radiation and resistance to abrasion, sweat and sebum. Bingo Technologies unveils its all new smart band -Bingo M2 Smart Band 0 out of 5 based on 0 ratings. 0 user reviews.